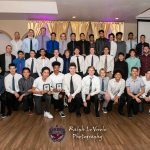 The Boys Basketball program celebrated their great season this weekend at their end of the season banquet. 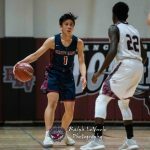 The Boys Basketball team lost to Rancho Buena Vista last night 45-34 in the CIFSDS D2 Quarter-Finals. 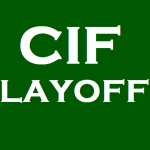 The Boys Basketball team beat Army-Navy last night 42-39 in the first round of the CIFSDS D2 Playoffs. 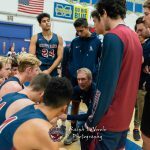 The team will play at Rancho Buena Vista on Saturday at 7:00am in the second round. 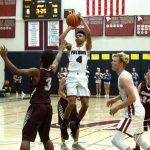 2019 CIFSDS Boys Basketball Division 2 Playoffs Round 1 Army-Navy vs. Scripps Ranch Wednesday 2/13 7:00pm Scripps Ranch High School GO FALCONS! 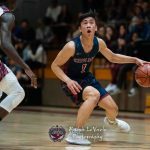 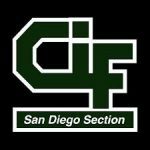 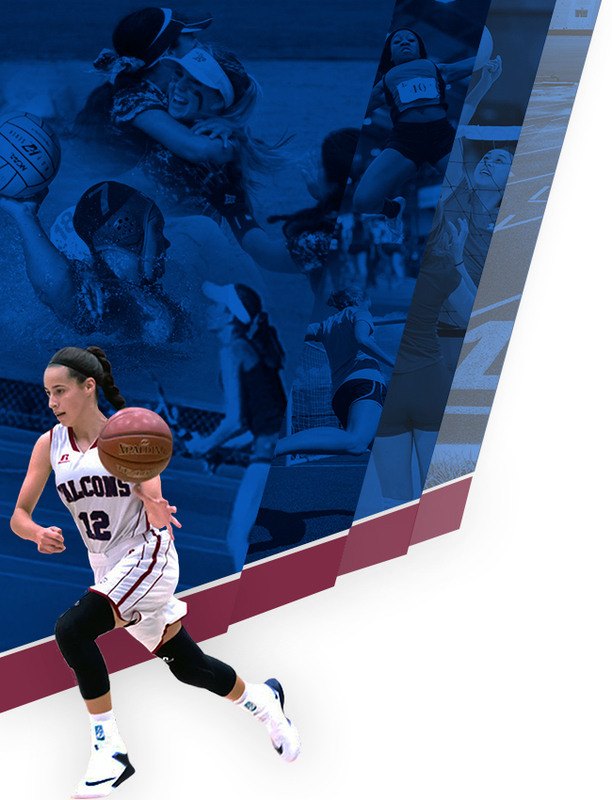 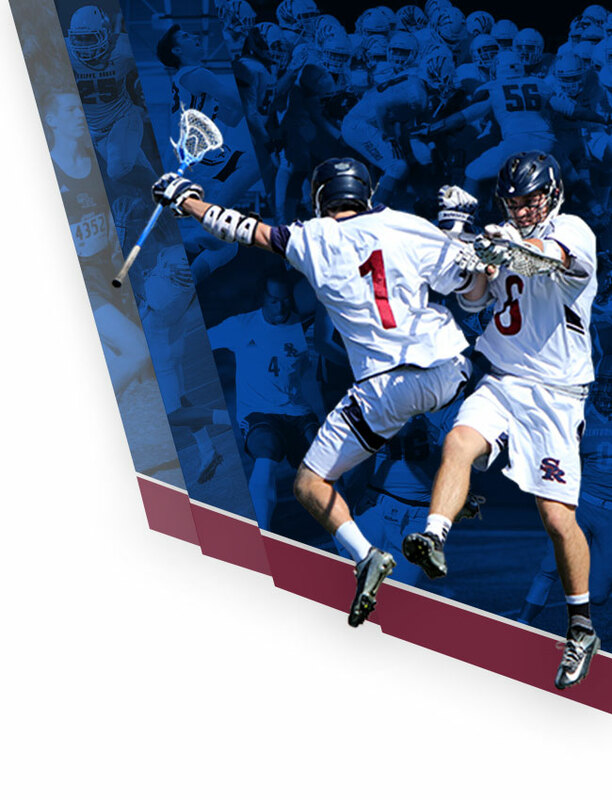 Click on links below to view or print CIFSDS Playoff Brackets Boys Basketball CIFSDS D2 Playoffs Bracket Girls Basketball CIFSDS D1 Playoffs Bracket Boys Soccer CIFSDS Open Playoffs Bracket Girls Soccer CIFSDS Open Playoffs Bracket GO FALCONS! 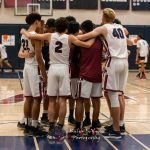 The Boys Varsity Basketball team lost to Mira Mesa on a last second shot last night. 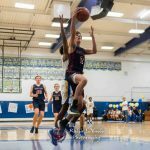 The final score was 52-51. 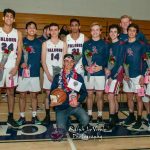 The Boys Basketball team celebrated Senior Night last night against Kearny. 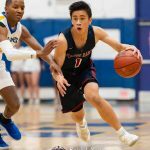 The Boys Varsity Basketball team beat Kearny last night at home 59-36. 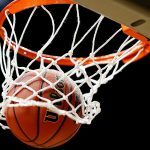 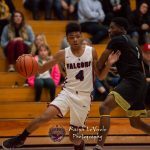 The Boys Varsity Basketball team lost to Lincoln yesterday 43-41.